At the end of the summer holiday in the International Community there is a some what mixed feeling about the return to school. Obviously mostly one of relief that our darling children will once again be in the care of others for a few hours each day. 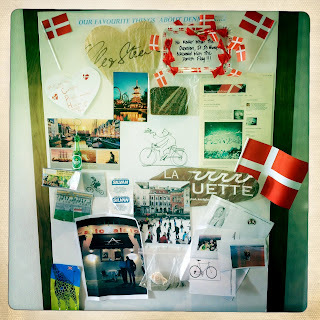 Yet also one of trepidation as the friends we waved off at the end of term may not be returning at the start of the new year as they leave to make new lives in new countries leaving us to welcome in other families just staring their own Danish adventures. 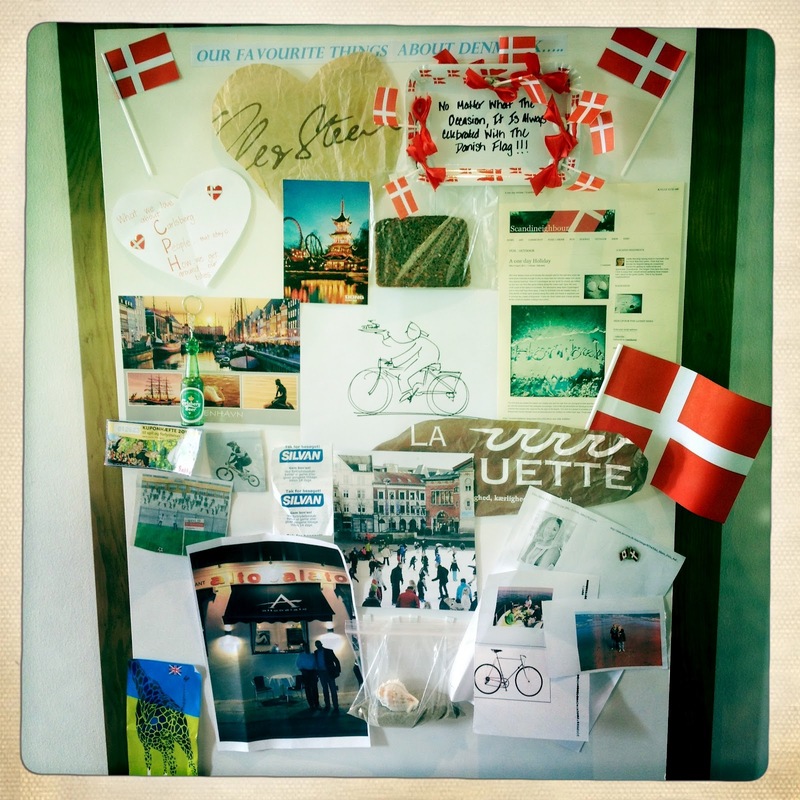 A good friend of mine held a party on the first weekend of term to celebrate Denmark, living in Denmark and all things Danish. In doing so we were all asked to bring something that would represent one of our favourite aspect’s of life here to share with the other guests. The responses were varied and ranged from favourite bakeries to beer and bicycles. It was a really fun exercise actually and made me focus on all the things that my family and I love about living here, for there are plenty. 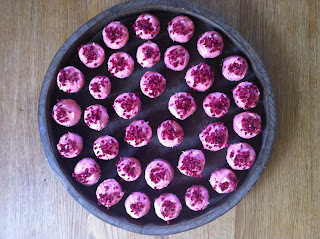 To go alongside the Danish mood board some of us also took nibbles and of course they had a Scandinavian theme. 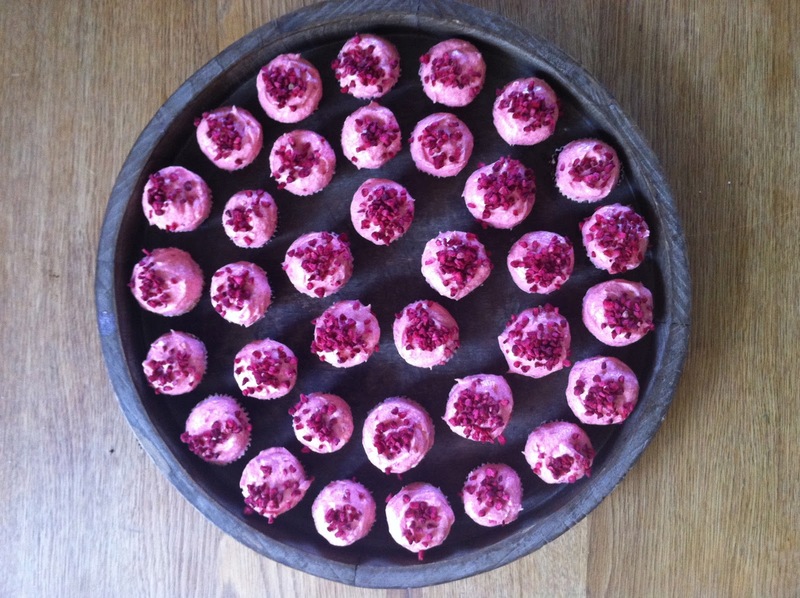 After much deliberation I went for a cupcake, not extremely Danish no but for the topping I used a whole punnet of fresh fragrant Danish raspberries, a glorious fruit enjoying a late summer heyday. They were in my opinion delicious, a real explosion of flavour on the tongue and the color was delicately beautiful. 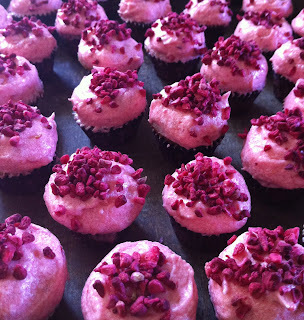 I topped them off with some freeze dried raspberries, again from a supplier in Denmark. With renewed vigour and excitement we begin another year here in this wonderful country. We look forward to following the seasonal changes that Aarstidrne celebrates with the food boxes, it maybe farewell to summer berries but you can be sure there are more treasures to follow. Click here to order berries direct from Aarstiderne.